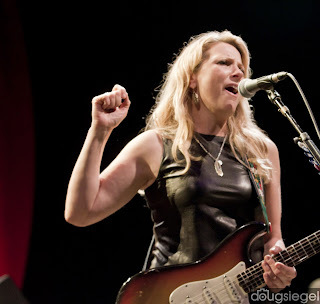 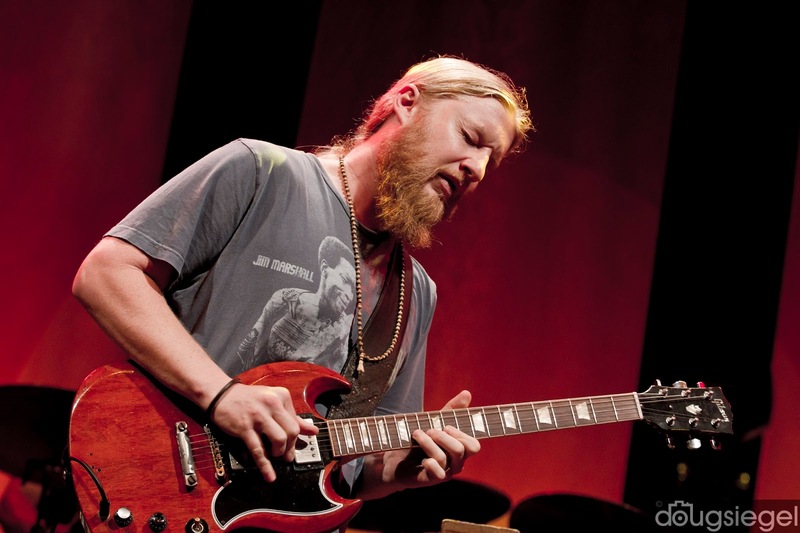 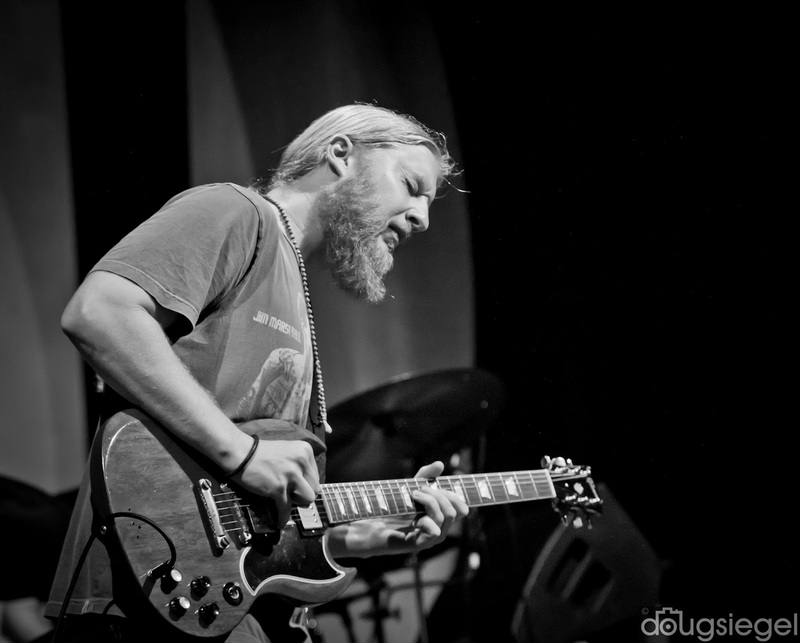 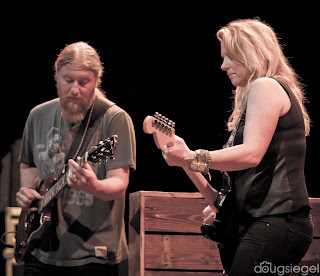 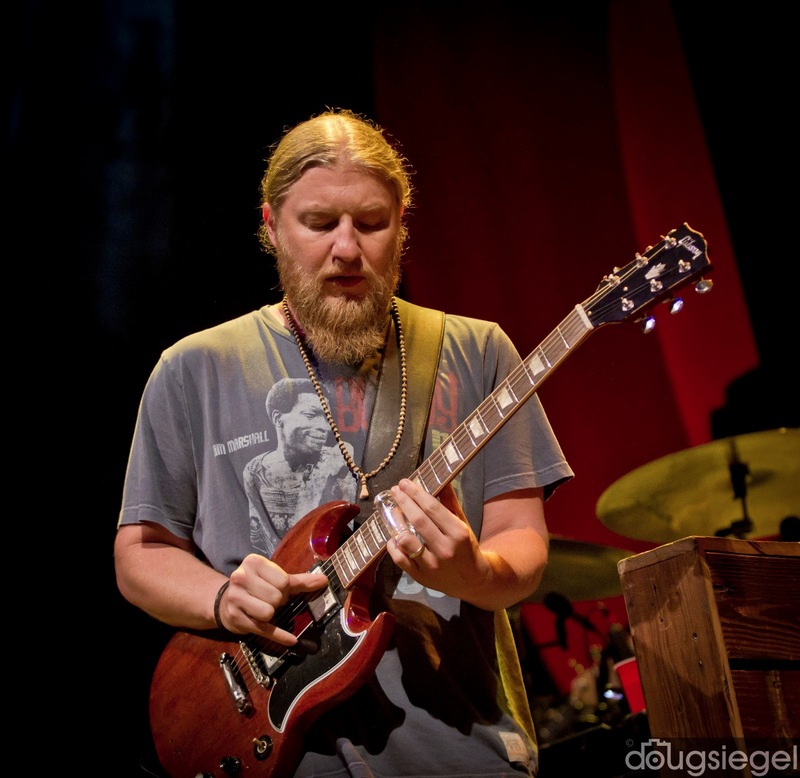 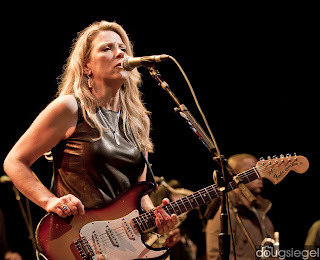 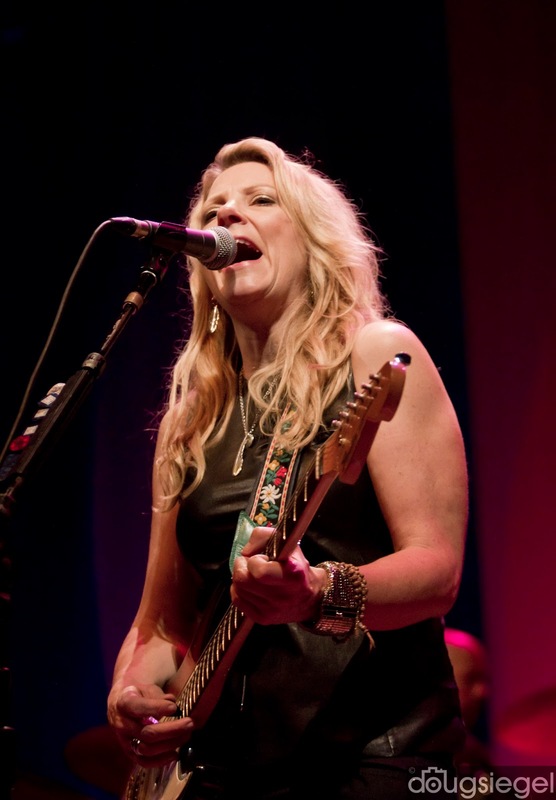 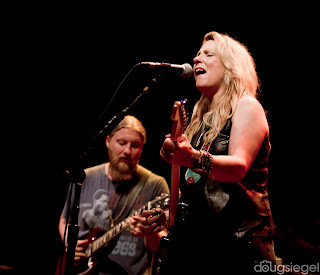 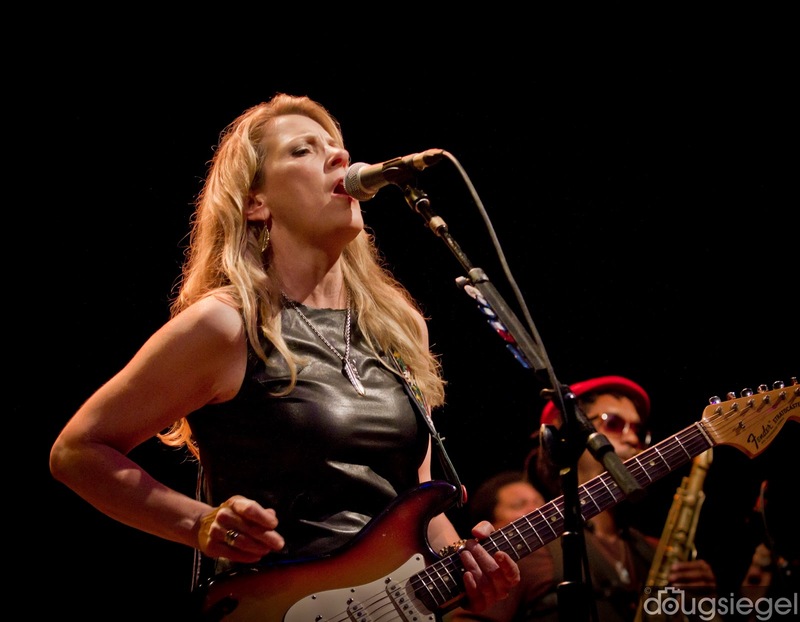 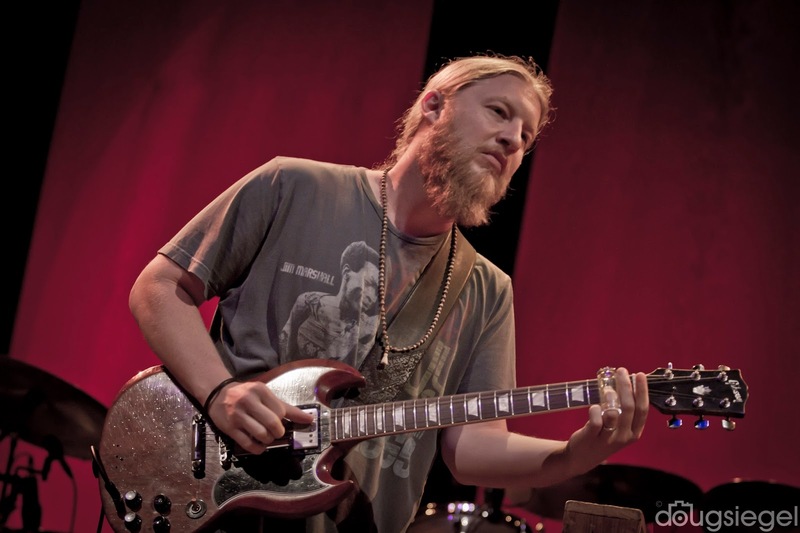 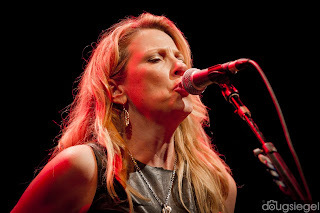 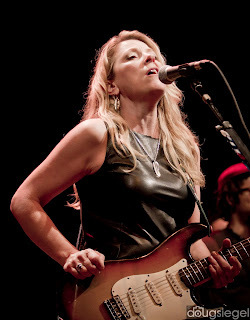 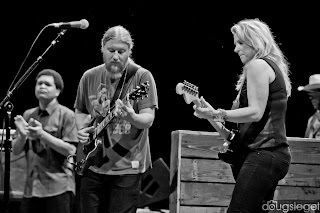 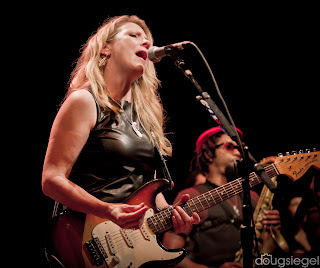 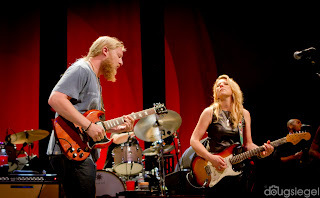 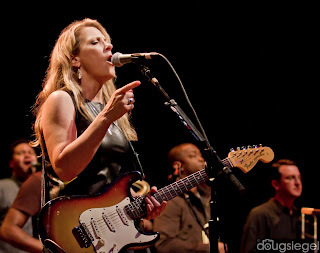 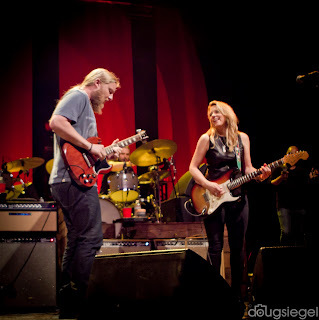 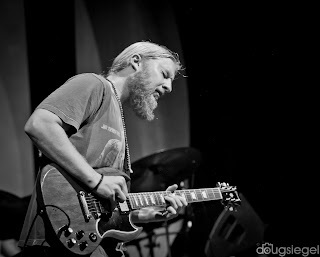 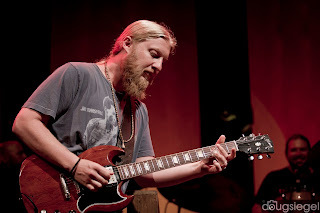 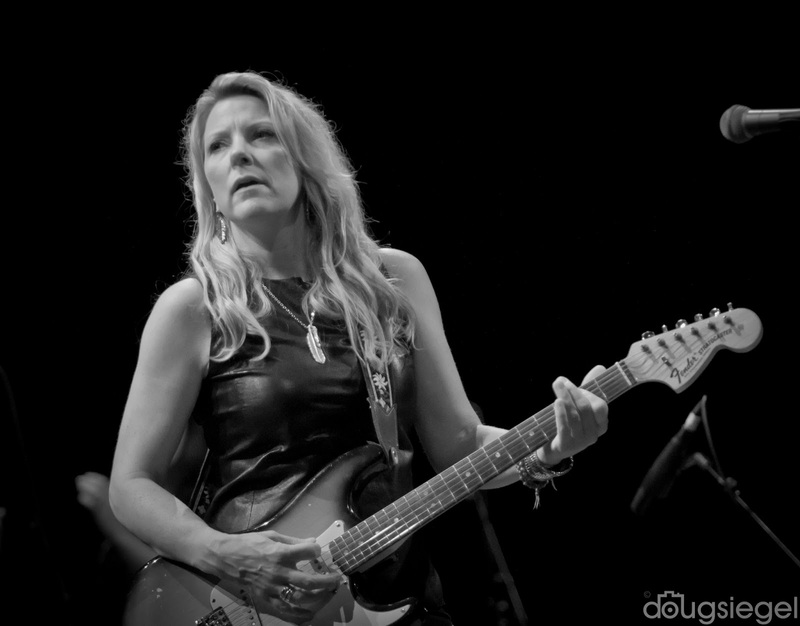 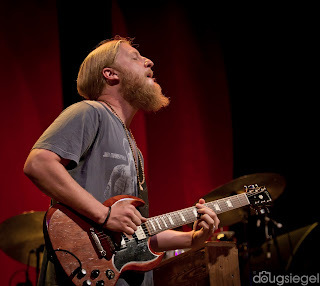 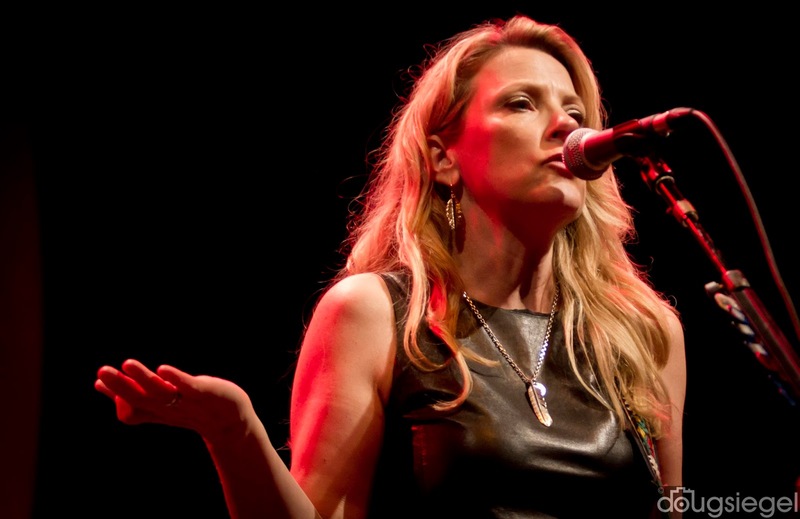 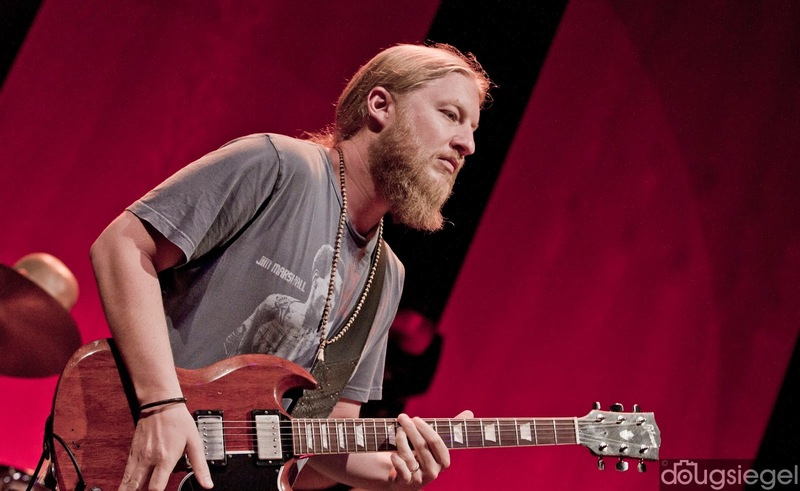 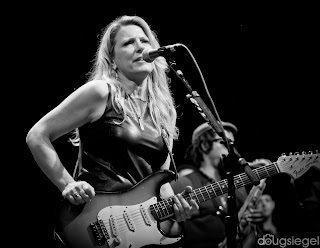 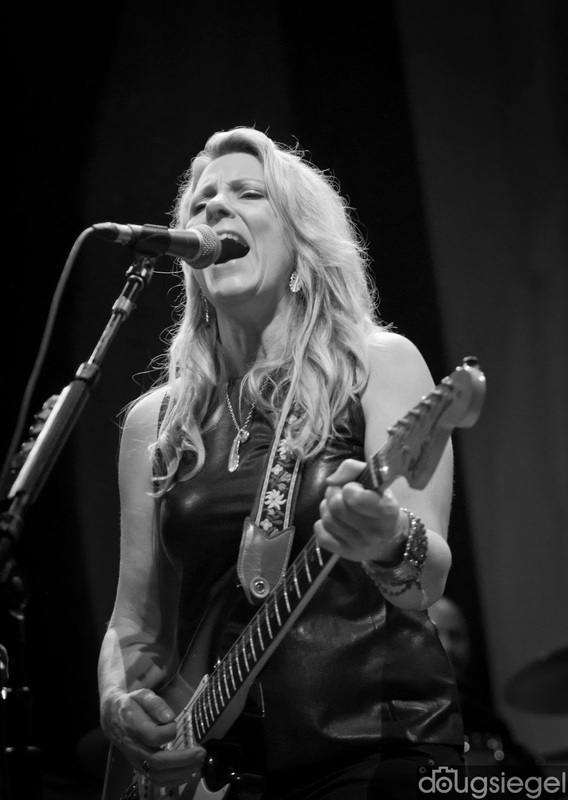 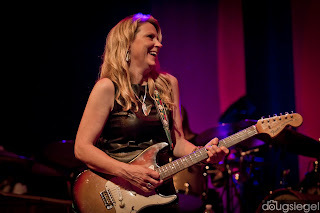 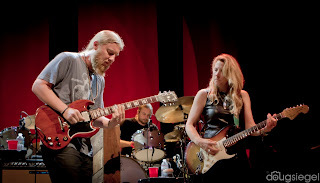 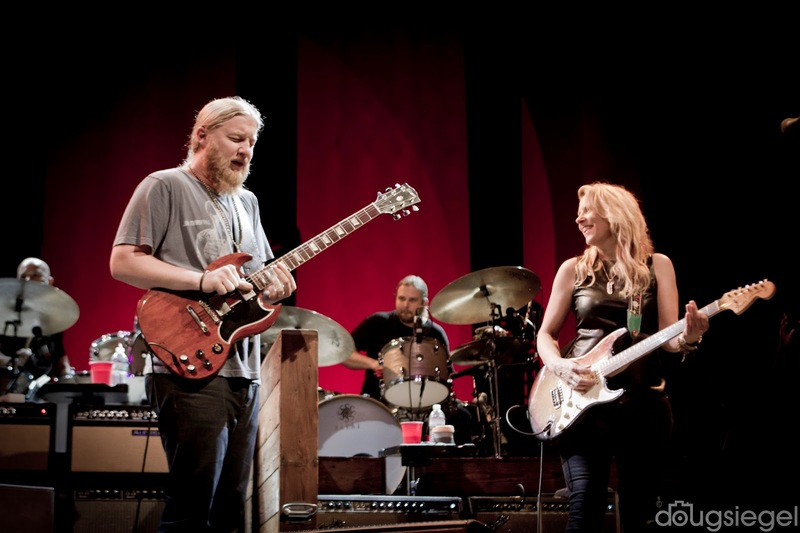 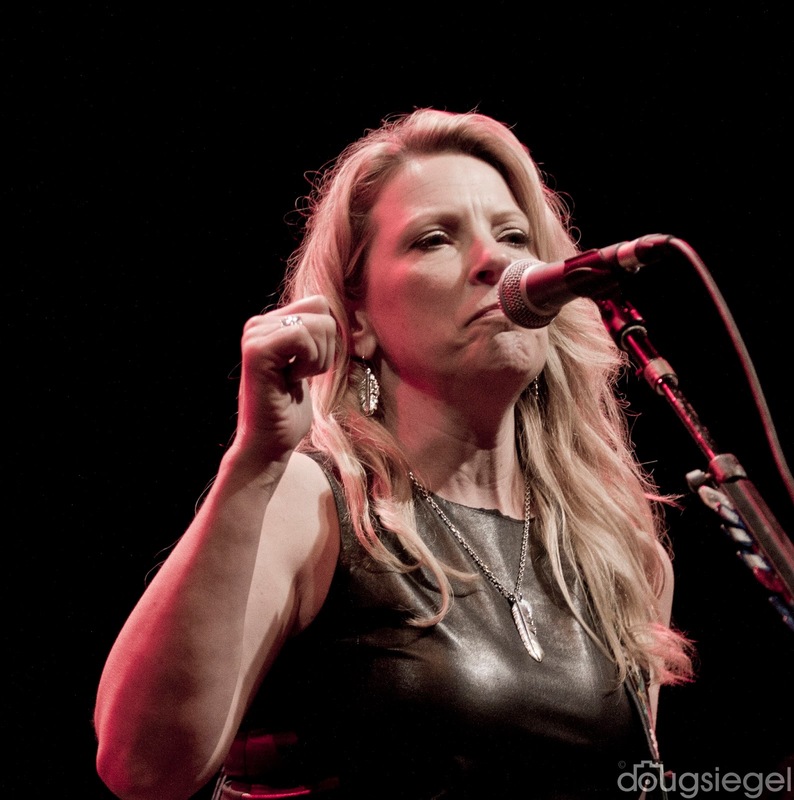 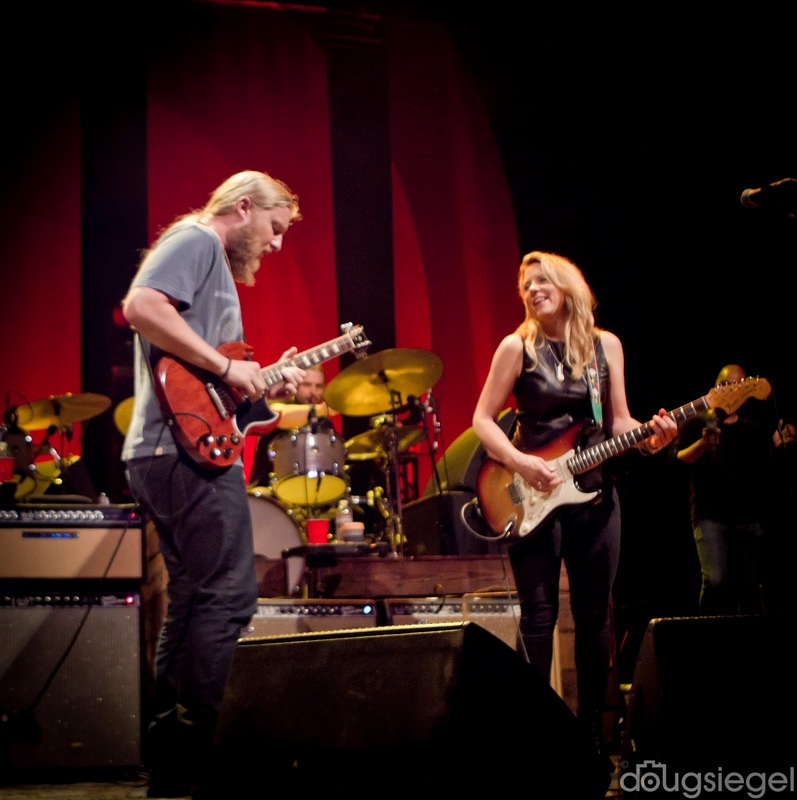 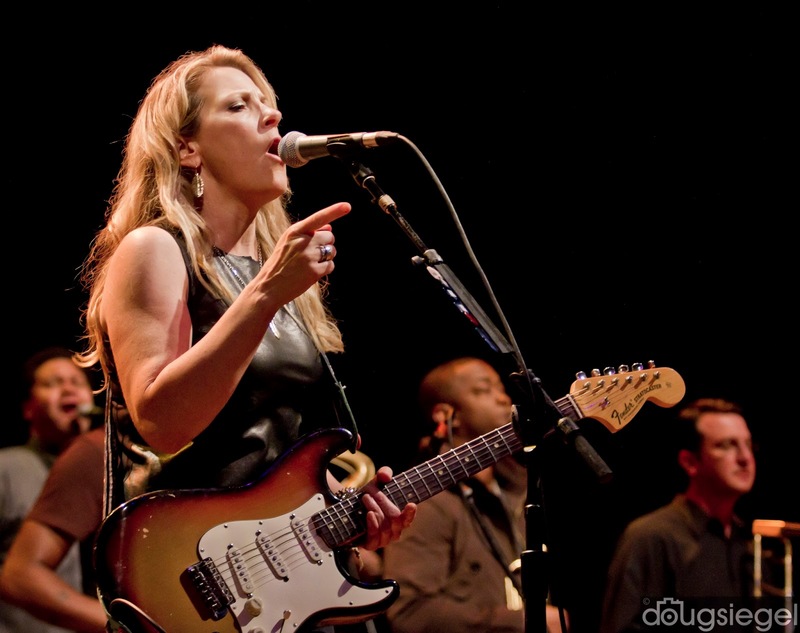 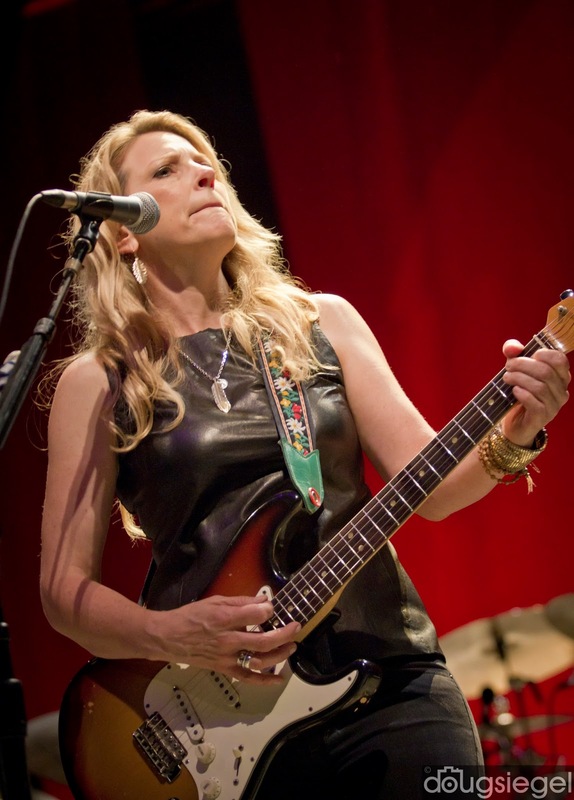 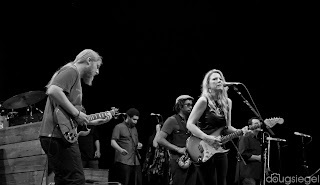 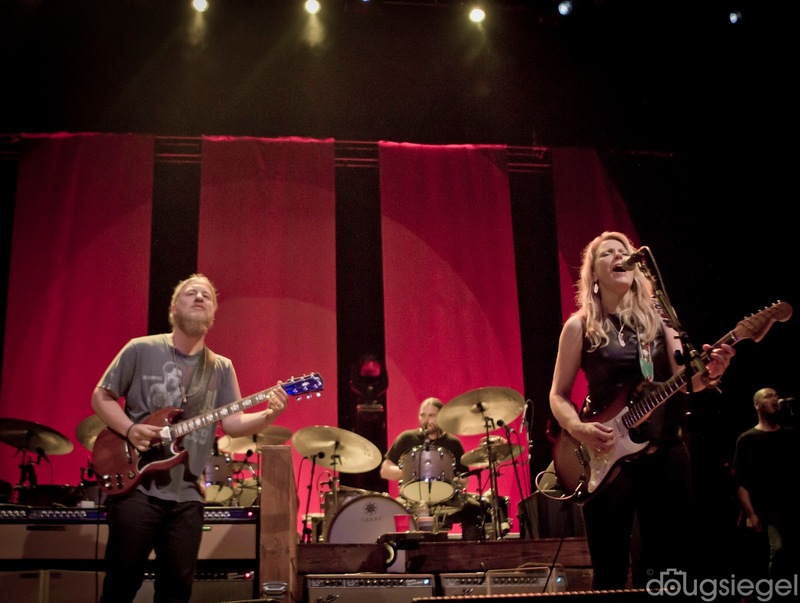 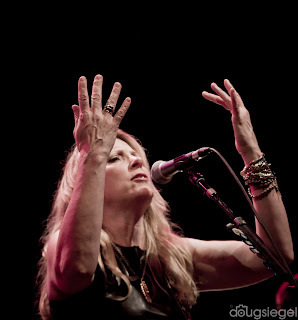 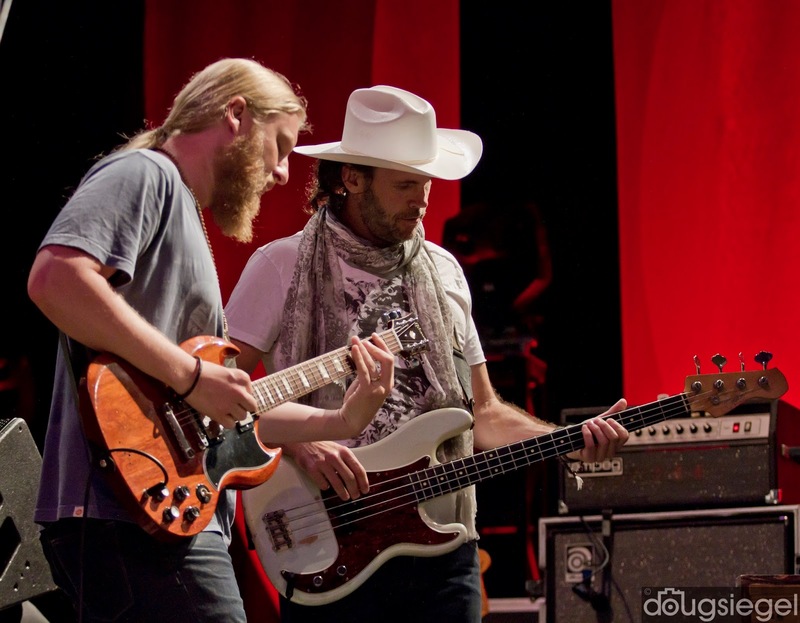 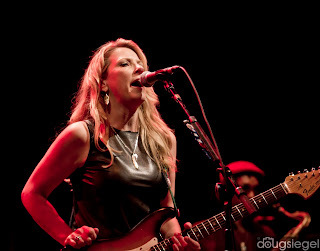 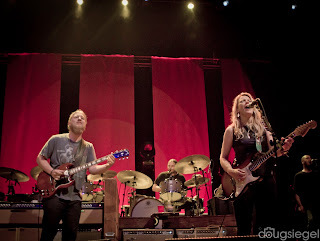 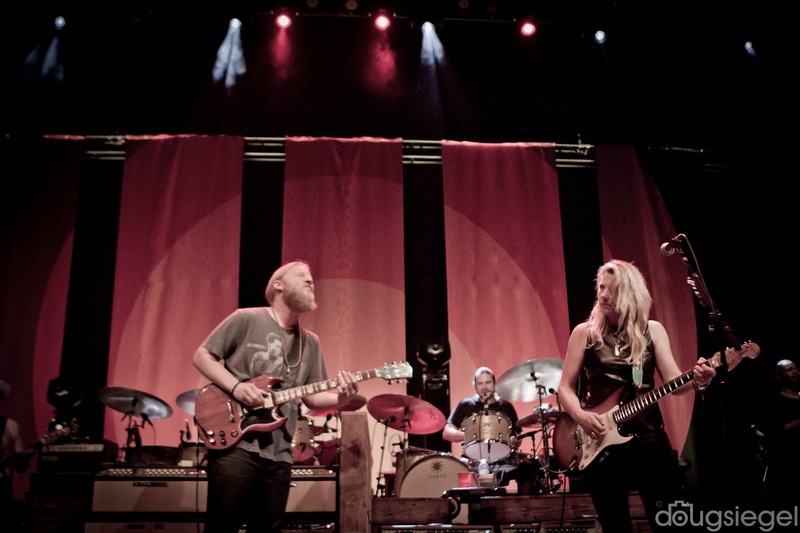 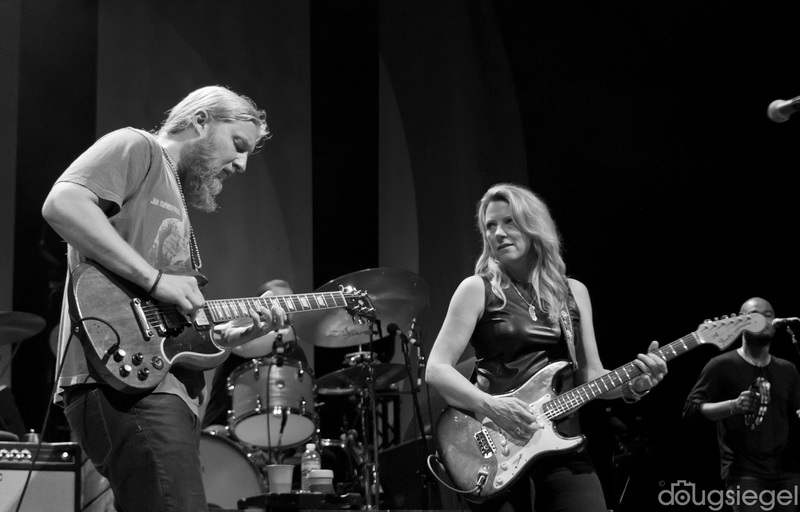 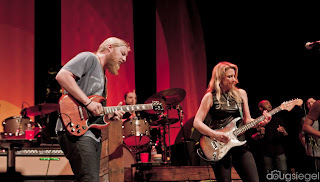 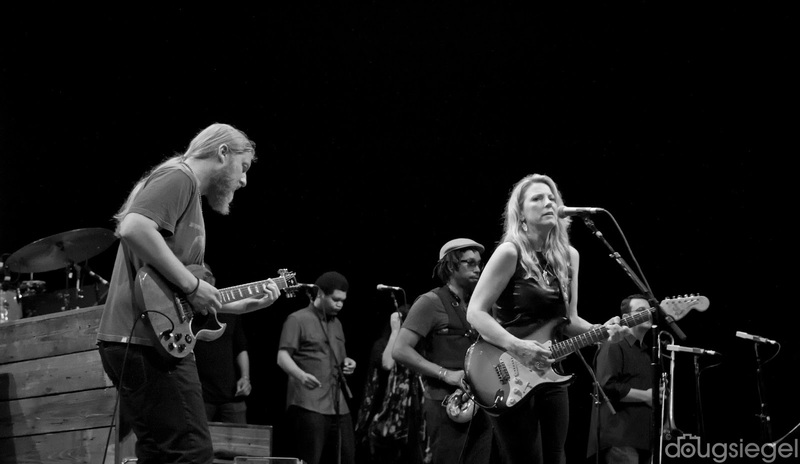 Tedeschi Trucks put on a great night of music for a near sold out crowd. 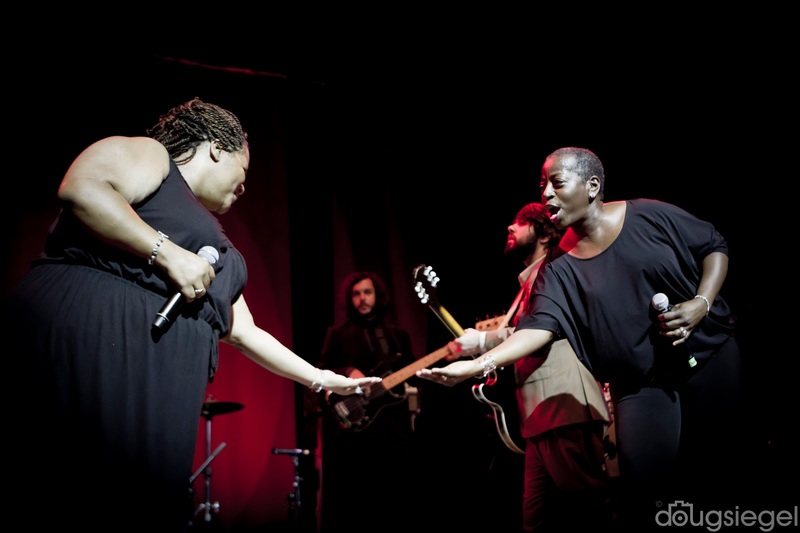 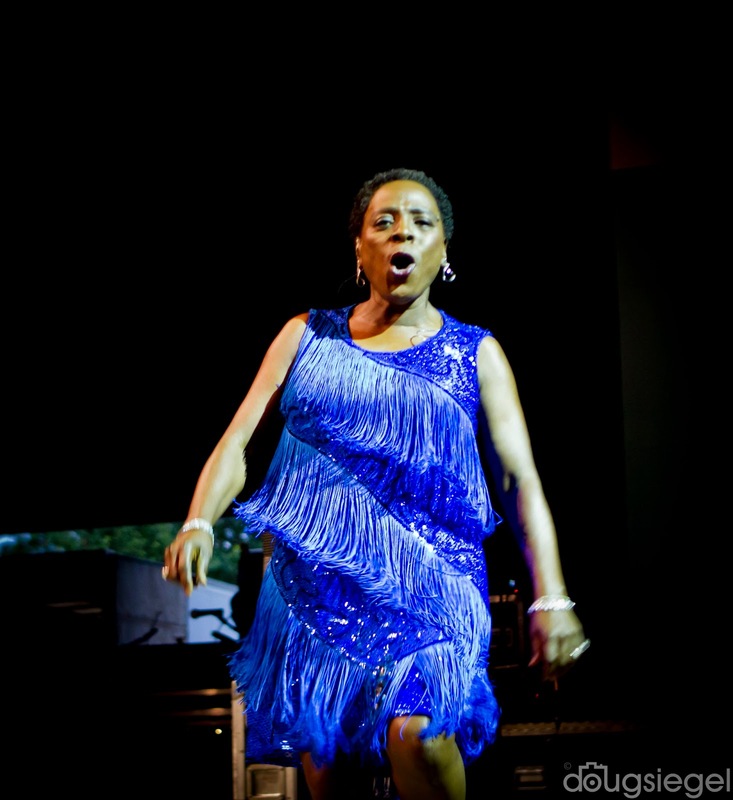 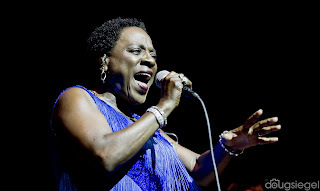 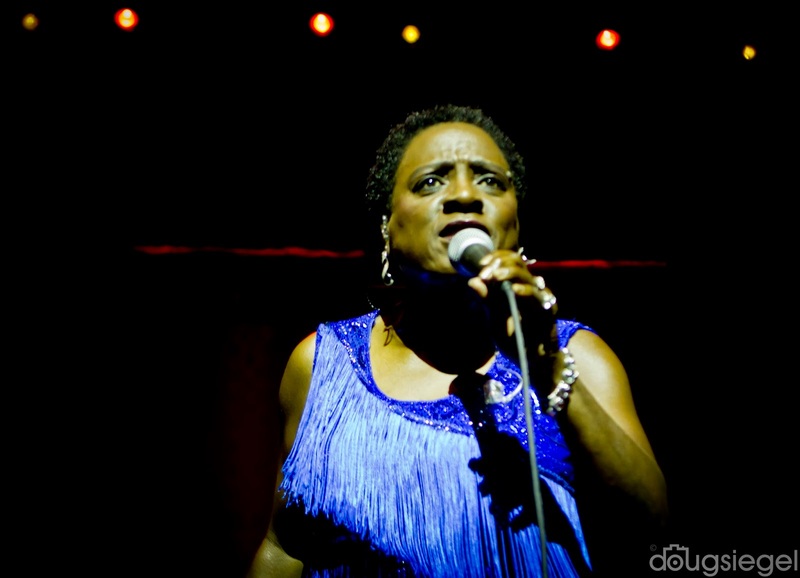 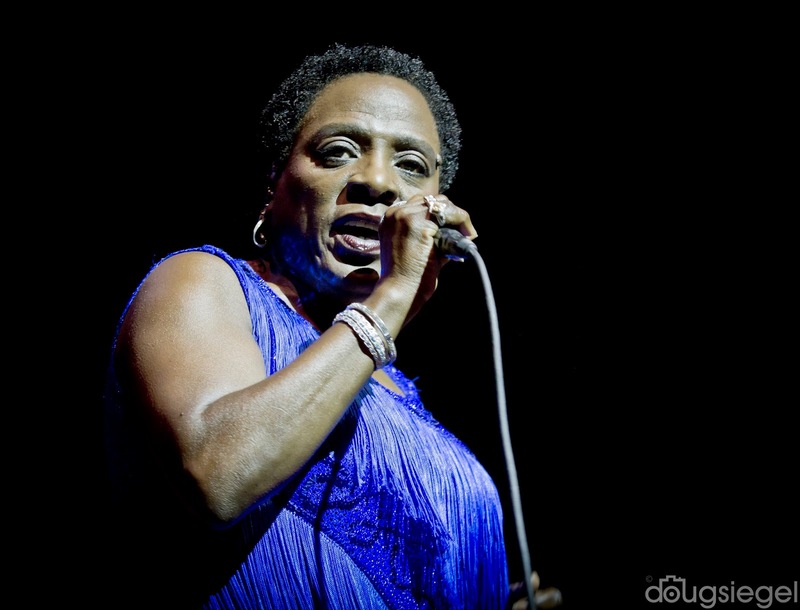 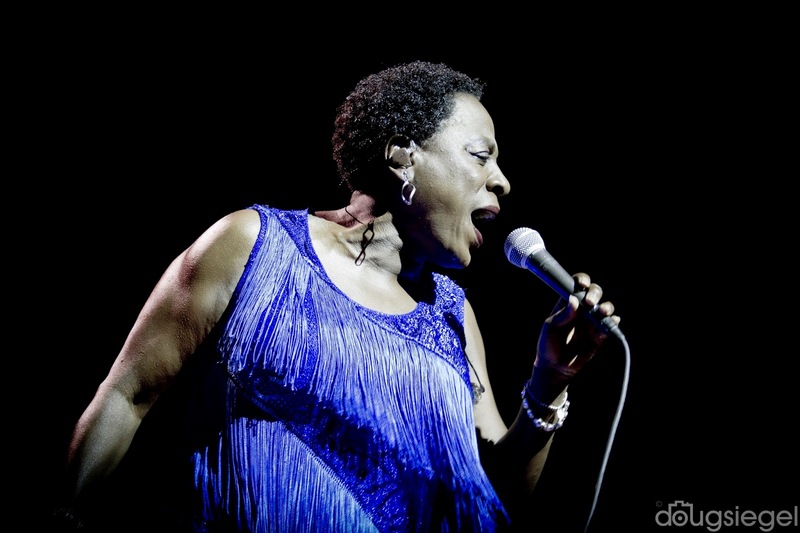 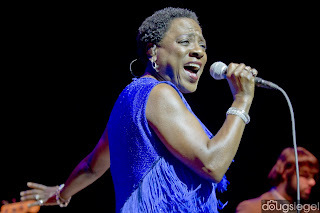 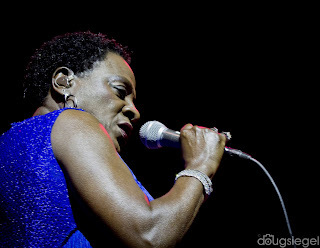 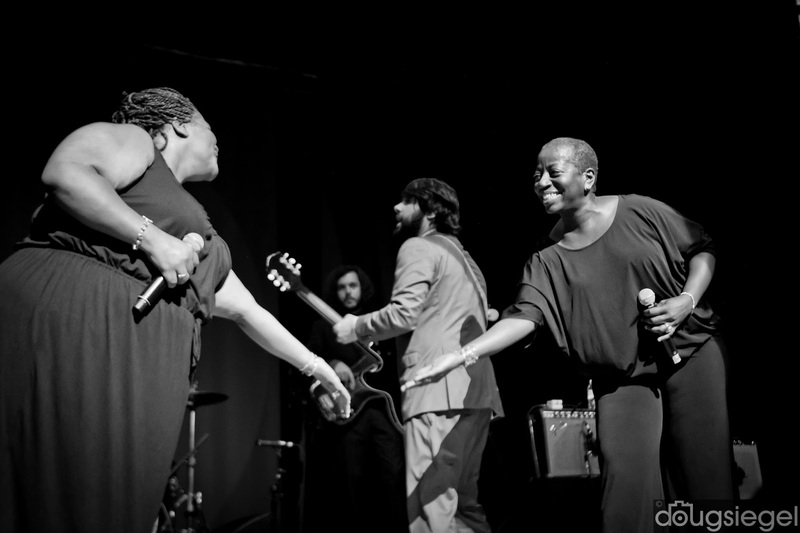 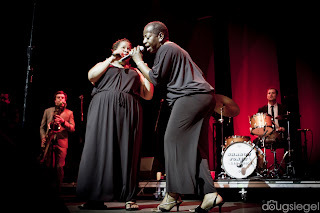 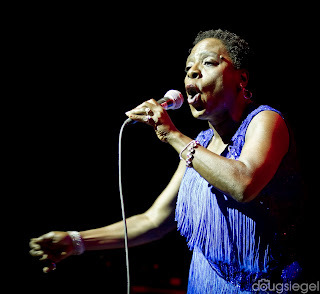 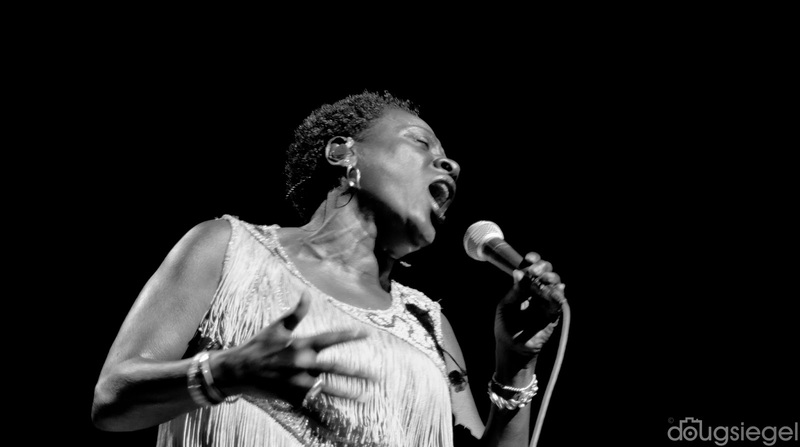 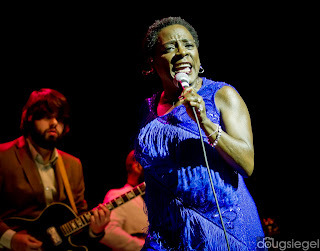 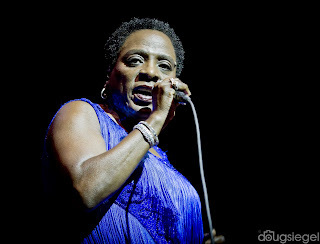 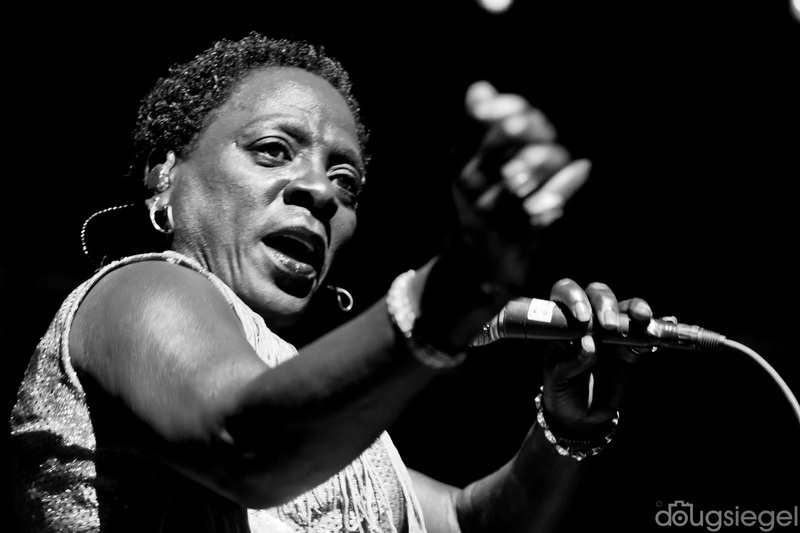 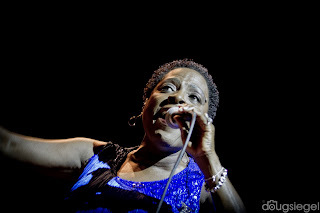 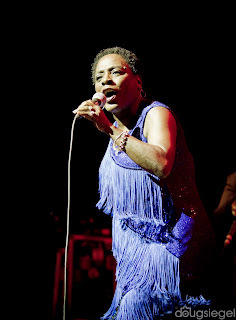 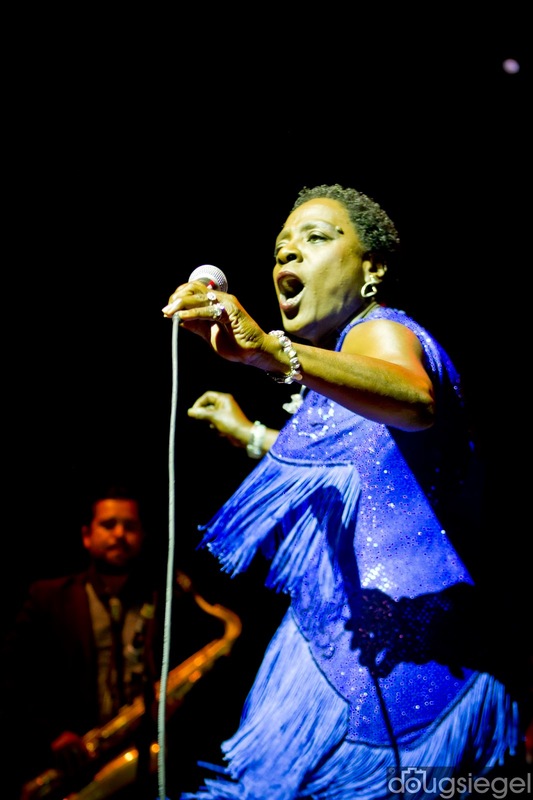 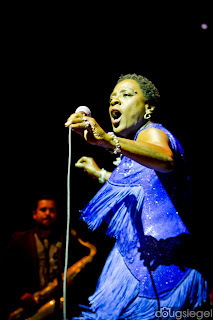 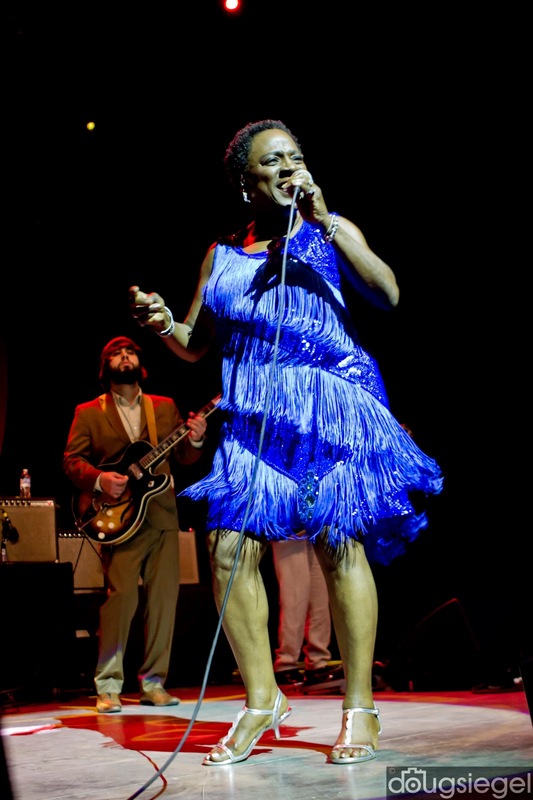 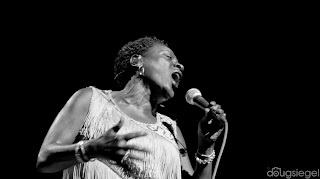 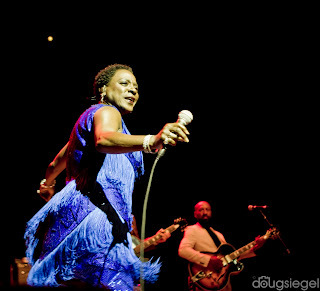 Sharon Jones & the Dap Kings brought a lot of energy to the evening as well and had the audience up out of their seats and groovin. 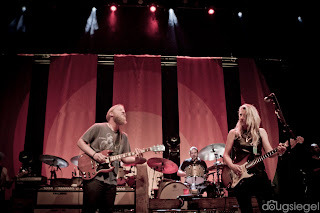 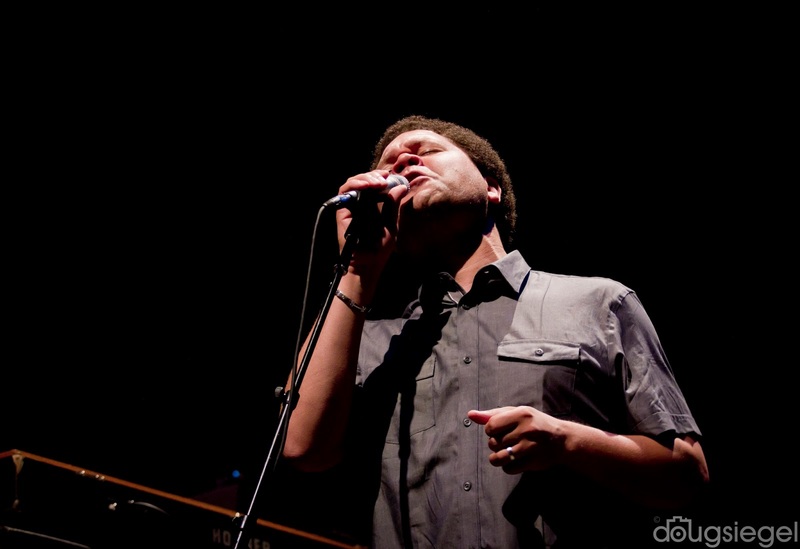 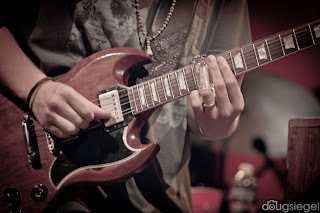 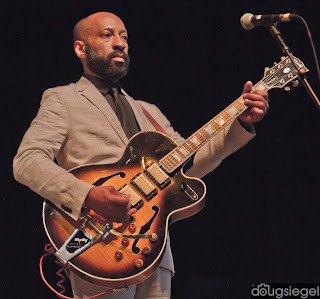 Check them out on their summer tour and at several great festivals including Lockin.